Luxury comes in small packages too. Blending different ingredients from floral to citrus fragrances, it is one of the most essential toiletries in the market. 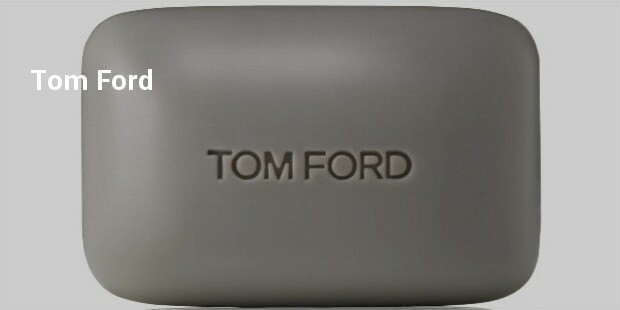 Tom Ford, known for his glamorous sense of fashion isn’t a man to do things by half and soap is definitely something this luxury designer wouldn’t have forgotten. 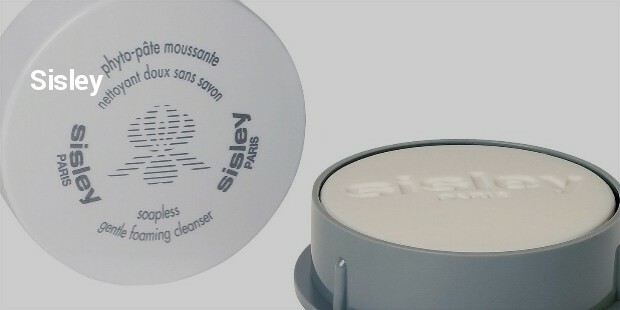 Available on various high end shopping websites, the price is about 25 Euro. 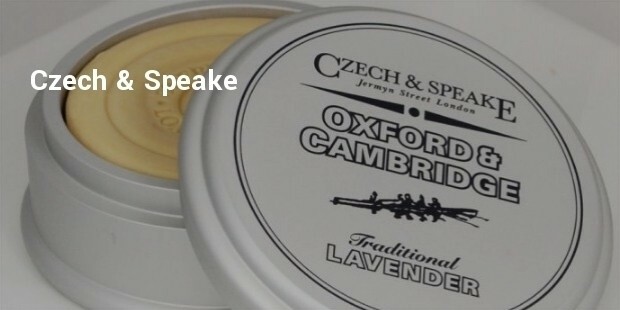 Czech & Speake has a wide range of luxury bathing products for men ranging from shaving gels to soaps, they have it all. 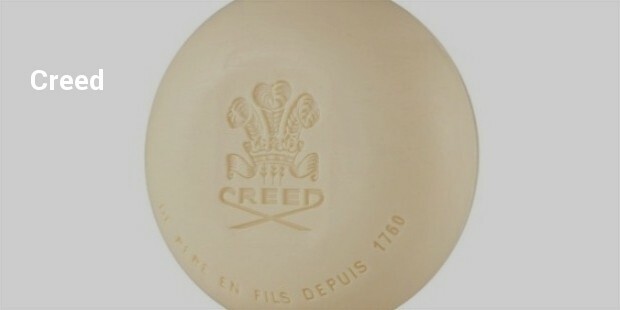 It’s a strong yet subtle brand The soaps from Czech & Speake have a woody combination with tinch of rose and sandalwaood which definitely makes it amongst the top 10. 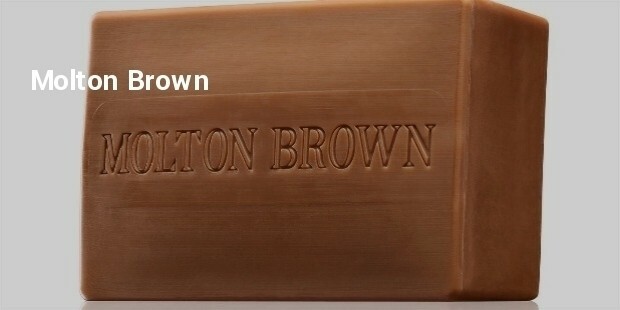 Priced at 30$, this luxury brand offers soaps with different fragrances and luxurious after effect. 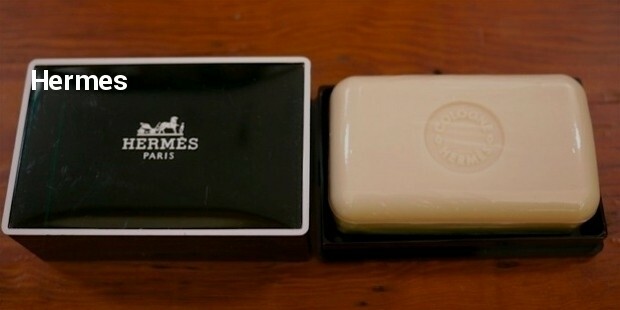 Known mostly for its accessories, the brand has made its name in the industry for selling the most expensive and exquisite toiletries as well. 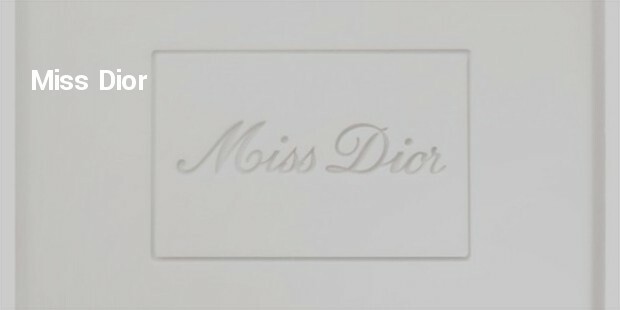 Miss Dior, a brand known for its elegant portrayal of women has a wide range of deluxe, scented cleansing soaps which has a delicate fragrance and is priced at 30.51$; a complete package that makes your skin super soft. From a normal milky soap to coffee bean flavoured soap, everything is available in this luxurious world . 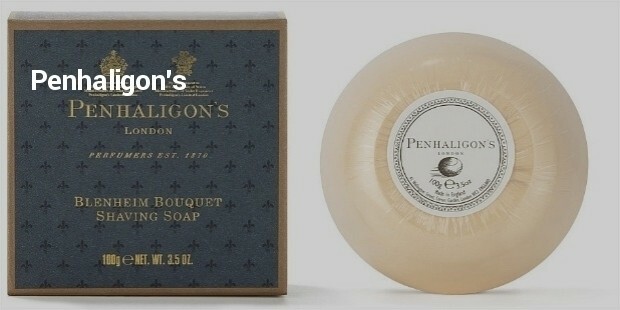 Soaps get all fancy and still stay simple and functional and always ready for us to make us pamper ourselves. It is both a necessity and luxury at the same time.